Known as the ‘3 deck master’, ‘the human ableton’ and ‘the machine’, Ben Sims had his first decks at age ten. Schooled on mix tapes by the likes of Bambaata, DJ Cheese and Froggy, and with his musical roots in reggae, funk, disco, electro, rare groove and hip-hop, by his mid teens he was spinning at after-hours ‘blues’ houses and a few years later came the acid house explosion with pirate radio and clubs. 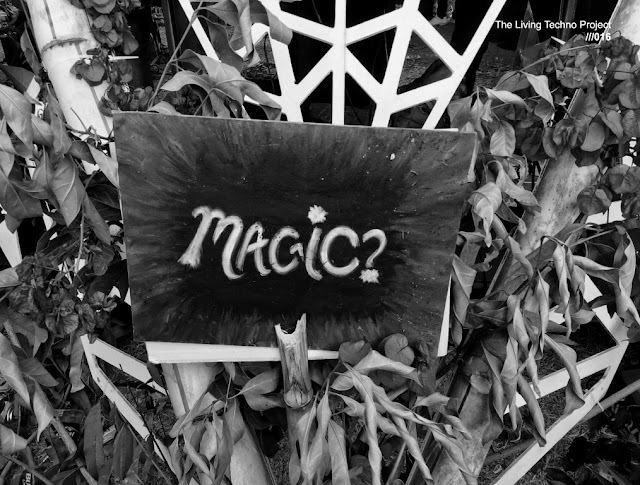 Skip forward over 15 years and you’ll find he’s one of the UK’s biggest techno exports and a much in demand producer. Ben has been involved in running 9 labels, a couple of which are on hold at present (Theory, Killabite, Hardgroove, Native, Ingoma, Symbolism, Assembly, KB Records inc, Split Music), each one with a distinctive sound, ranging from hardgroovin’ and funk driven techno and house that is the trademark of his DJ sets, via tribal, to melodic electronica. 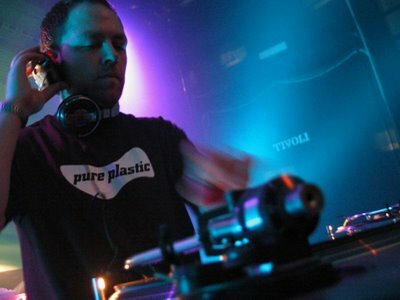 In a genre that propagates sound-a-likes, Ben Sims productions have gained widespread attention, influenced a generation and feature regularly in the boxes of his own personal heroes like Derrick May, Kevin Saunderson, Jeff Mills and Rolando, whilst also attracting crossover appeal from the likes of Carl Cox etc. He has remixed Jeff Mills, Green Velvet, Blake Baxter, DJ Funk, Marco Bailey, Chris Liebing, Adam Beyer plus many more and has had his tracks and remixes featured on mix cds by Robert Hood, Francois Kevorkian, DJ Rush, Joey Beltram, Dave Clarke, Umek, Luke Slater, Sven Vath, Richie Hawtin and hundreds more. The past 10 years have seen Ben constantly touring and tearing up dancefloors at legendary clubs & parties like- Liquid room, Tokyo, Sonar, Barcelona, Limelight. NYC, Rex, Paris, Zouk, Singapore, I love Techno, Gent, Tresor, Berlin, Awakenings, Amsterdam and Atomic jam, Birmingham plus hundreds of others with his tight, energetic and skilful brand of 3 deck wizardry. Add this to his ventures into promoting, Retro-vert and Split parties both running successfully for a number of years and now the new BALANCE night causing a storm in London, a new monthly podcast/radio show starting in march 2010 plus the FREQUENCY 7 dex, fx and laptop shows with Birmingham’s Surgeon, pushing the boundaries of DJ sets and as part of the ESSEX RASCALS with Tony Anderson, Mark Broom and Paul Mac dropping everything from House to Funk to Disco on their monthly radio show on www.deepfrequency.com, The illusive classics remixing duo KILLA PRODUCTIONS again with Paul Mac also now touring and playing together, plus plans for a disco re-edit project, there’s certainly no sign of things slowly down any time soon for mr sims.